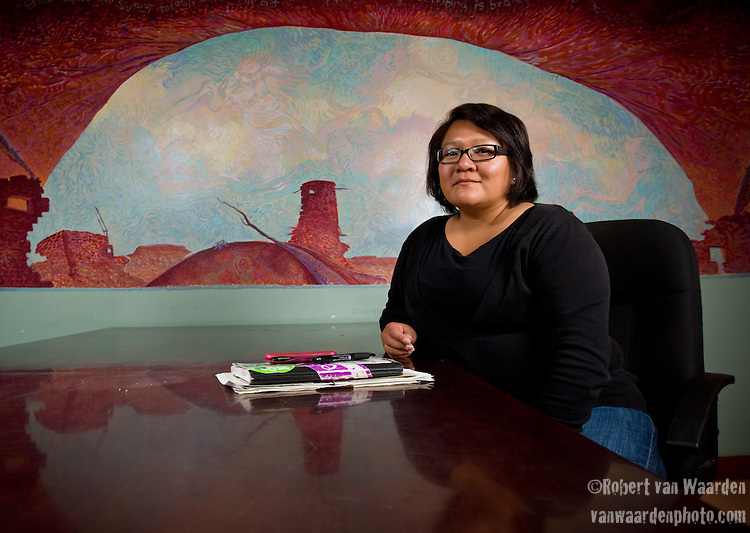 Nikke Alex is a member of the Navajo Nation (Diné Bikéyah) and former director of the Black Mesa Water Coalition. She grew up in Gallup, New Mexico. She helped organize the Navajo green jobs campaign that was responsible for the first green jobs legislation in American Indian country. She is currently a Communications Consultant for the Multicultural Alliance for a Safe Environment.